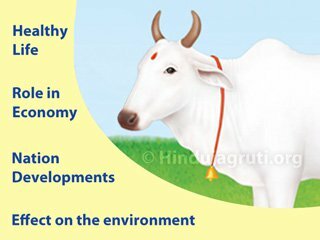 It is clear from the name of the committee of Mission that this committee is dedicated to 'native cow protection'. Under this, the indigenous cattle, destitute, disabled or yen can be taken in slums, through the awakening of the distinction between the services of the neglected cow, the 'native go' and 'the Jacy-hostan-freezian animals of foreign origin, etc.'. 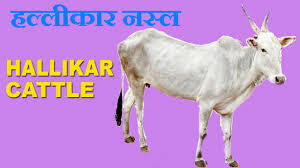 Reputation of the origin of cow's position,The boycott of 'Dogali Species' arising out of the mistake made in the name of protecting the native goat in the name of animals and the improvement of breed of animals from foreign origin, motivating the masses to serve the country and encouraged the A2 lover's pure milk for India. Public awareness of the medicinal properties of production, dung and cow urine etc, Panchagavya therapyRehabilitation of the system and the benefits of the public through the cheap and effective drug manufactured by Panchagavya, and rehabilitation of the glory of the people etc. related matters related to the entire country. 3. Gomata's grace offer free of charge in Goswalka, saints, seekers and go-devotees of Goddodh. 4. Health check of cattle. 6.Free delivery by making medicine from cow urine etc. 7. To inspire the establishment and service of the glory of indigenous cattle in the society and to explain the flaws of Jarasi & Holman etc. 8. Establishing ethics in the society through the medium of stories etc. At the beginning of creation, by the command of Lord Swayambhu Brahma ji, when Dakshaprajapati created the people, the people who created the people crying for their livelihood, likewise went to Prajapati, as the hungry and thirsty children go to parents . Concerned for the livelihood of the people, Lord Prajapati, at that time, poured nectar. When they drink nectar When he became full, then through his mouth, the suburb (Manohar) started to smell), as well as the 'Surabhi Gao'. That Surabhi mother manifested a cow named 'Saurabhayee') which was like a mother to the whole world. Guys are like trees for humans on this planet. Serving the cow, and keeping devotion to them, son's son to son) is the husband of a wealthy man, who earns money and earns a husband. Lakshmi, which is called as Chanchala, has a constant condition in its dung] Which he has received from praying to mothers for many moms. In the same way, fallen potwa is said to be the residence of Gangaji. God Vedavas has said to preach to Shukdevji - Gav: Pratishtha Bhautanam and Gav: Parayanam. Village: Pune: To celebrate holy day and .. 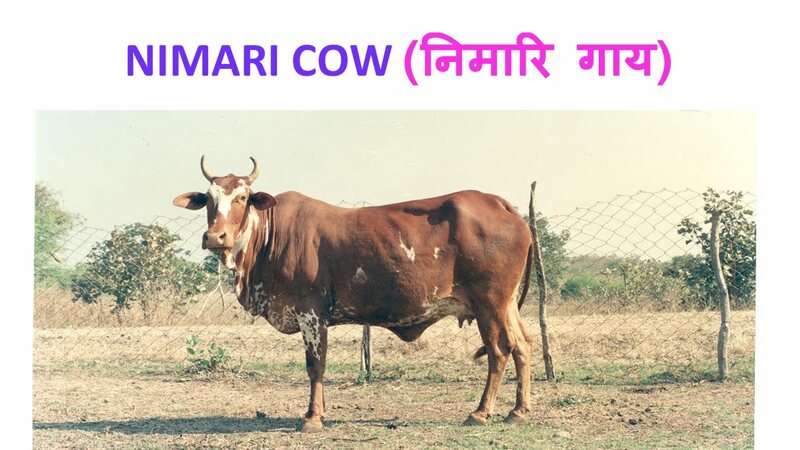 The cows of the Haryanavi breed are called omnipresent. The bulls of this breed do good work in farming. The breed of the breed consists of white color. Gaoya is milky. The cows of Nimadi species are quite agile. The texture of their mouth is like the fall of a cow. 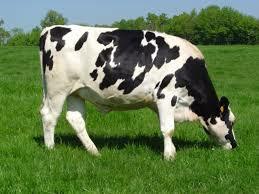 The cow's body color is red, which has white spots in place. 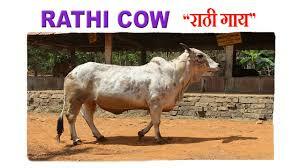 The Rathi name of Rathi breed came under the name of Rathas tribe which originated with Rajput Muslims. Rathas tribe used to spend nomadic life. Hollikar's dynasty is most commonly found in Mysore (Karnataka). This is an independent breed. 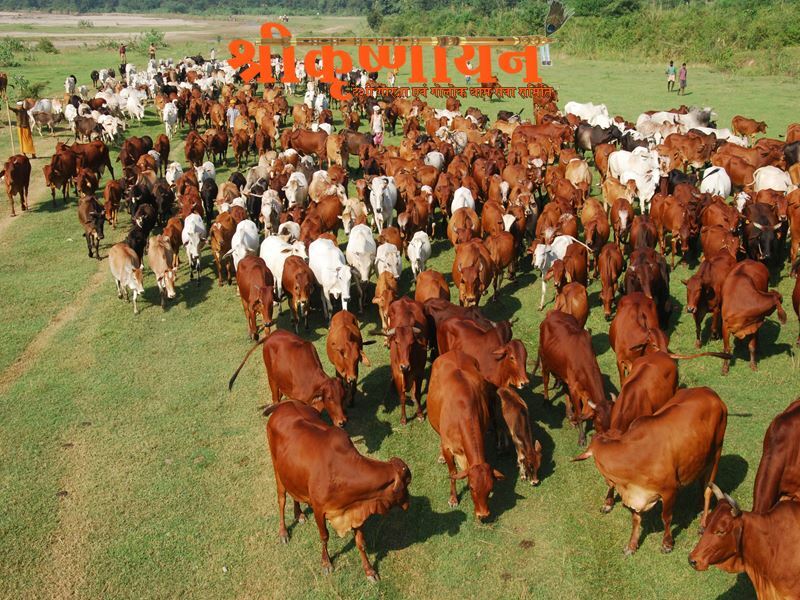 The cows of this breed give more milk than the cows of Amrit Mahal. Co-ordination of Afghan breed and fall species is found in the Red Sindhi tribe's dynasty. The cow's body of this breed is completely red. The mouth of the cobbler species is small but wide. This breed has spread to Kathiawar, Baroda, Surat in Gujarat. This breed is also known as a breed of breed. This race is called a universal breed. The cows of the Haryanavi breed are called omnipresent. The bulls of this breed do good work in farming. The breed of the breed consists of white color. Sung is milky. Grams of seri species are found in Darjeeling's mountainous region, Sikikam and Bhutan. Their original location is Bhutan. They are often black and white or red and white. Devnya Parivati's cows are similar to the fall breed. The bulls of this breed have the ability to carry more weight. Cows are milky. The name of this breed has been given as 'Bhagvanari' due to the founding of the Govanshari River on the coastal area of ​​the river of the Bhagnari. The cattle of this breed performs their subsistence on grass and grass husk on the riverbank. Nagauri is the homestead of the tribe of the tribe, Nagaur district of Rajasthan state. The bulls of this breed are highly famous due to the special properties of load bearing capacity. 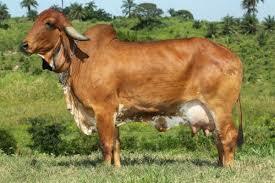 The Kanvayum species of cattle are famous for their enchantment and labor tolerance. The tribes of this caste are found in the southern areas of Coimbatore. Despite giving less milk, the cow gives milk for 10-12 years. 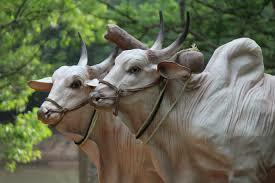 The oxen of Malviya species is used for farming and pulling light on the roads. Their colors are red, khaki and neck black. But in its old age its color becomes white. 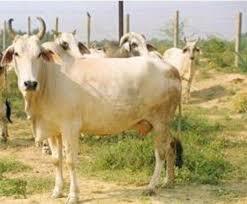 Cattle of Mewati species are useful directly and for agricultural purposes. The cows of this breed are very milky. These fall species are found and feet are somewhat higher. 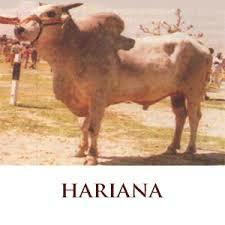 The breed of this breed is found in the state of Haryana. The cattle of Gavlav species is considered to be the best breed. The tribes of this caste are found in Satpura, Seoni region of Madhya Pradesh and in Wardha, Nagpur region of Maharashtra. The color of the cows is often white and gluten-free. Cows are considered milch. 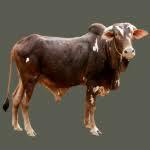 The cattle of Tharparar species are found in a large number in Rajasthan's Jodhpur, Jaisalmer and Kutch areas. The cows of this breed are counted among the best milestones in India. The bulls of this race are very hard working. They have such qualities that they are appreciated for. At least one of the diseases of the wechur species has been affected. The tribes of this caste are small in stature. This breed has the highest medicinal properties in the milk of cows. The cattle of this caste can be reared in half the expense of goat. 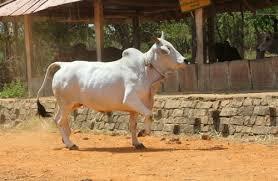 The bergur breed of cattle was found in the hill region of Berghur in Tamil Nadu. The head of the cows of this race is tall, the tail is small and the head is embossed. Bulls go very fast and are tolerant. The quantity of milk given to the cows is low. Krishnabelli species of Krishna river banks are found in Maharashtra and Andhra Pradesh. Their forehead is bigger and the horn and tail are smaller. Govans of Dangi species are found in Ahmednagar, Nashik and Angas area. The bulls of this race are strong and hard working. Cows color is red, black and white. Cows give less milk. Govans of Pawar species are found in Uttarakhand of Rohelkhand. Their horn length can range from 12 to 18 years. Their tail is long. Their body color is black and white. The bulls of this species are worth cultivating, but the cow gives less milk. Angol species are found in the Angol region of Tamil Nadu. The bulls of this race are heavy and powerful. Their body is tall, but the neck is small. This species can also survive by eating dry fodder. Hosi-Hissar species are found in the Hissar region of Haryana. The color of the breed of this breed is white and khaki. The bulls of this species are hardworking. Govans of the Bachor species are found in the Bachaur and Koryalpur areas of Sitamarhi district under Bihar state. The bulls of this race are very hard working. Their color is khaki, frontal wide, eyes are big and ears hanging. The original location of this breed is the lalacharai region of Balochistan. Animals of this race are small in size. The bulls of this race are very useful in running the plow and especially in mountainous areas. The species of this species are found in Karnataka state. Their mouth is long and short and the horns are taller. The bulls of this nation are fast and hard working. Govans of this species are found on the banks of Kain river of Banda district (MP). Their horns are like cockerels of animals. Cows give less milk. The color of cows is khaki. Govans of this species are found in the Kherigarh region (UP). The color of the body of cows is white and mouth. Their horns are big. Horn length ranges from 12 to 18 inches. Their horns get very much from the horn of the Kenvaria breed. The bulls are angry and agile and keep healthy and happy with grazing in the fields. The color of the species of this species is khaki, the head is big, the horn is long and the tail is small. Their melting point is quite large. The bulls of Khillari species are quite powerful, but the ability to give milk in cows is less. 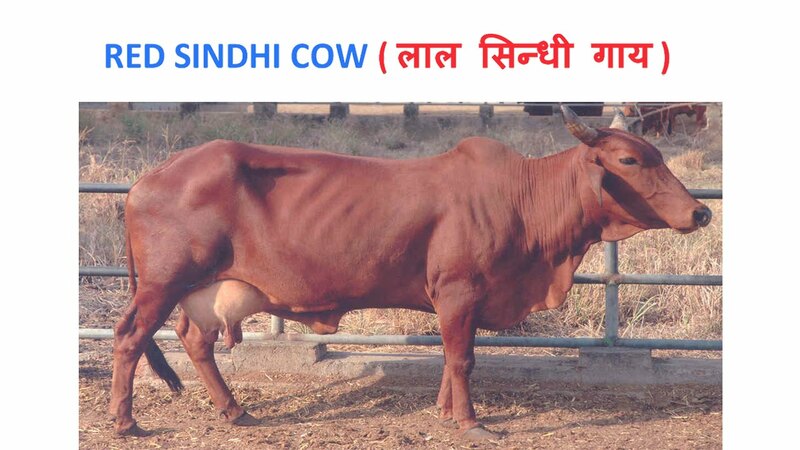 This breed is found in Maharashtra and Satpura (MP) areas. The second name of the Bhagnari breed is' Dajjal breed. The animals of this race are being found in large numbers in the district of 'Darogaji Khan' of Punjab. It is said that some parts of the Bhagannari breed of this district were sent exclusively. This is the reason that this breed is found in the Dorogaji Khan. And this breed sent from here was sent to other areas of Punjab. Can not imagine any cow and their milk products Only after taking panchagavya, the human becomes purely mentally and physically, which is made from cow's curd, ghee, milk, cow urine and dung. The cow's ghee is the main ingredient in yag, while cow dung is the main fuel. It is considered as the residence of 3.3 million Gods in the Indian cow! In this manner a cow is self-sacrifice! If someone serves the cow with desires, then their desires are fulfilled. If someone serves a cow and does not want anything in return, that person definitely gets rid of this world from the cycle of life and birth and gets enlightened like Arunini. 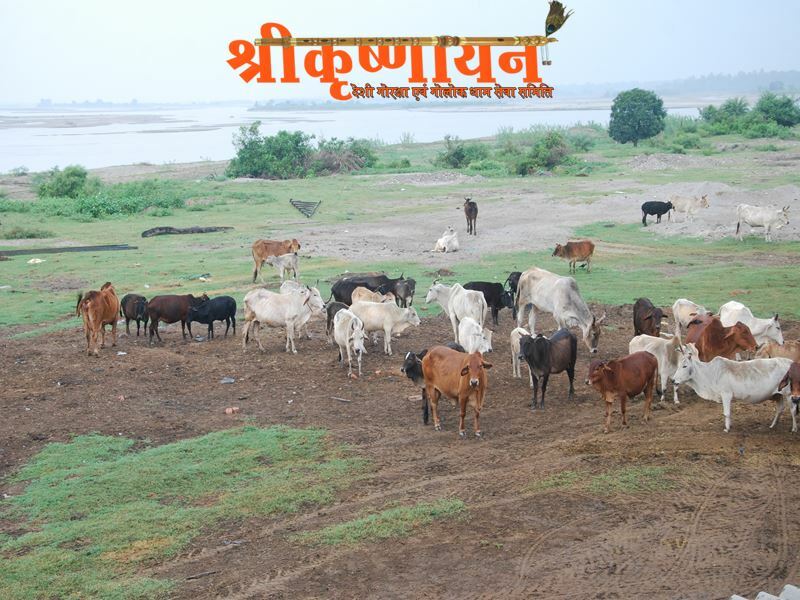 There is good potential for fertilization in cow's dung which can turn the barren land into fertile. This is the reason that it is like a mother for all vegetation. It also acts as an obstacle for radioactivity. In the Bhopal gas tragedy, the houses which had been coagulated with dung were less damaged. Oh cows! You make a weaker person healthy and dull. Chhicha is also rare for Devta Indra. Foods grown from cow dung are natural and organic, which is important for good human health. This will save many of our assets going abroad for drugs. 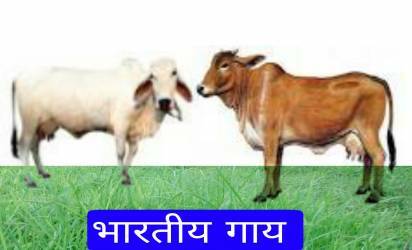 Normally, the cow makes the person self dependent, and does not burden the nation, but also participates in the development of the nation. It is time to understand !!! The king turned into a lion and was living a life full of cruelty and violence. One day, Kapila Guy separated from his herd and came to this lion. Seeing the violence in the eyes of Lion, Kapila prayed to him "Oh! King of the forest! Let me shower my little calf and console him. I will hand him over to his stepmother and then I will come to you, and then you can eat me. "The lion agreed on request in different ways and Kapila returned back to her herd. Kapila did his own Completed all the duties and when he started to go to the lion immediately; His friends gave him many tricks to save his life, but Kapila left saying, "I can lie to save the lives of other innocent beings, but I do not even have a small lie to save my life. Can speak." Seeing the fidelity of the cow, the brutality of the lion fell fade and he said "Oh! Huge, high majestic Kapilla! You can go back to your calf. "On the accent of these words, the lion, which was formerly a king, found his divine body. She bowed to Kapila and said "Mother! I came in contact with you and your character and hence religion (religion) got established in me and now I am free from my bad deeds. None of these three people can compare you. "This place became famous in this world as 'Kapilatirtha'. (1) The milk of animals such as Jarsee, Freezion, Red Dennis, Houston etc are similar to that of dog and pig milk; Therefore, their use in sun lamps on occasions such as Yagyakarm and Devpujan is strictly forbidden. (2) Research from Auckland's A-2 Corporation and Health General New Zealand etc. 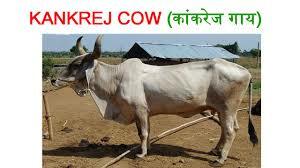 has proved that milk of animals of foreign origin, such as Jarasi, hostan etc, is the cause of mental retardation, cancer, diarrhea, cough, arthritis etc. Special - In general, India is seeing an increase in Sugar, Disease etc. in India. The use of milk in India is a major part of food, which has become completely contaminated today; As a result, you too have written just as well. Khandesh. 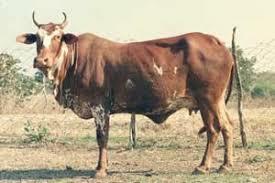 The Indian breed cows of these cows are called BosIndicus. 8/100 years ago, when these cows migrated to Europe's cold climate, the change of DNA was changed. 67 unit had amino acids proline, which was replaced with histidine. The milk of the ancient breeds of cows is called A2 milk. The milk of European cows is labeled A1 milk with mutated DNA. During digestion, proteins in milk are broken into peptides. Most of these peptides are converted into amino acids to be absorbed by blood flow. But to absorb all peptides, the amino acids are not broken.Some are emitted in our stool and some manage to receive blood flow through the leak in the stomach wall while still receiving in the peptide form. In the human body, A1 milk is released, which is called BCM 7 (Betacosomorphin). This is the substance of an opium family, and is associated with a large number of diseases. There is a 24-32gms casein in one liter of milk, which contains 9 to 12 grams of BCM 7 (approximately two teaspoons). Brain brain barrier in infants is formed in the human body after 3 to 4 years of age. In child's milk, LBC7 is associated with autism, diabetes type 1 and sleep death syndrome in infants. In adults, BCM 7 has been implicated in many incidents from CAD, (heart related illnesses), diabetes, ulcerative colitis, multiple sclerosis, mental disorders, Parkinson and schizophrenia. tion of A1 Milk is shown in graphs with regard to heart diseases and death due to diabetes. All Govts are purchasing NZ, EC time, while dairy industry / farmers are making a quiet strategy to change their reproductive policies to make full switches on A2 milk in the next ten years. 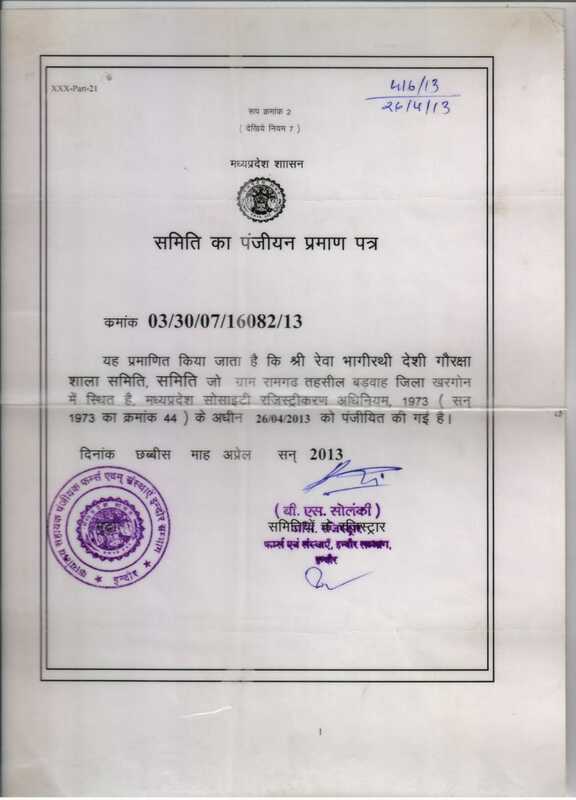 Position in India Government of India has taken cognizance of A1 / A2. NABGRI Karnal has been asked to study the status of cattle in India. 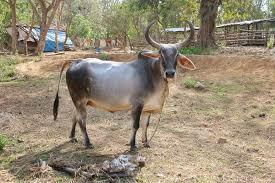 Early studies have confirmed this hypothesis that the Indian breed's cow produces safe A2 type of milk. Researchers at AIIMS Delhi are already involved in health aspects of A1 / A2 milk. In India, research is going on to detect DNA early in order to identify cows that produce A1 / A2 milk in India. 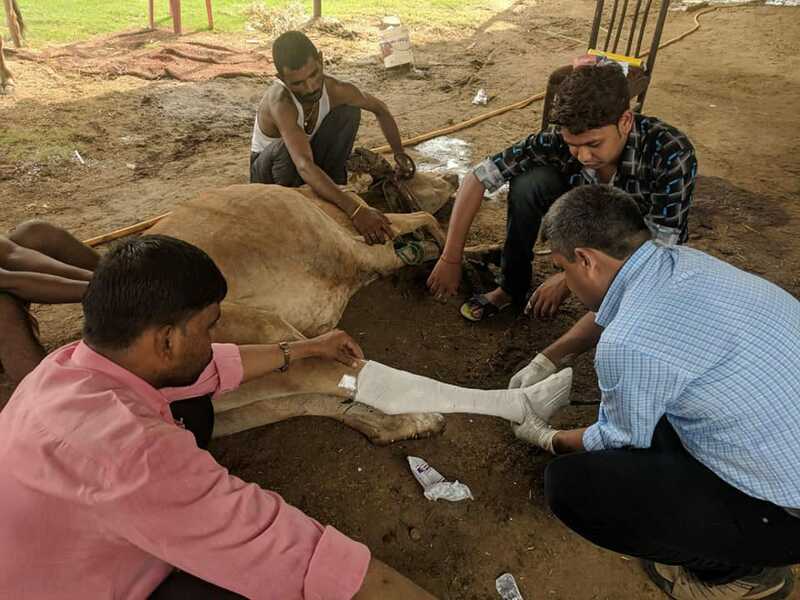 Seam work will be promoted to Indian breeds of cows, which are confirmed as A2 milk producers and Indian cross breeding strategies are reconsidered. Gumutra is the cow's urine, as the name suggests that cow means cow and urine for urine. The condition is that cow should be of Indian breed. Gaumutra is a centuries old sacred substance which is used by Hindus for their rituals and is also known for its miraculous medicinal properties. Indian context: The ancient scriptures of the Hindus keep the Gumutra in place of the sacred objects and it is also used for worship and other religious functions. Gaumutra is taken by the Hindus for the treatment of various diseases and purification of body and soul in Hindu rituals. Dung is used by villagers in India to do the construction of walls and wall walls of clay houses and in the form of antibiotic treatment. Ayurveda has given Gaumutra the name of Sanjivani, which means protector of life. According to Ayurveda, the Gumutra is the medicine to repair the three major types of body i.e. vata, bile and cough. All Govt NZ, EC are buying time, meanwhile, the dairy industry / farmers are running quietly on strategy to change their reproductive policies to make full switches on A2 milk over the next 10 years. The risk of AIDS: Its miraculous properties are accepted by using it for the treatment of AIDS and it is the new basis of the drug world. Commercial aspects and caution: The use of cow's urine and its results are gaining popularity day-to-day and thereby making its various forms and attracting more manufacturers to marketing it. Gumututra is now available in one form of adulteration, in the form of cream and even in powder. Form. Note: An important fact should be kept in mind only urine derived from the pure Indian breed of cows is not cow urine, not foreign breeds. How to: After boiling gumutra arc or tincture, distill at home and can be made at home with pure Indian cow urine. Day-to-day use: Gumutra can be taken by any healthy person, such as health tonic, Dosage: It is best when empty stomach is taken in the morning, 10 to 20 ml is good for adults. It has not shown any side effects. Fuel - Cow dung patty (goat) can be used for cooking. Fertilizer - By making manure, it becomes even more powerful. Seed Keeper- Before planting, covering the seeds in cow dung helps prevent pests. Disposable camphor lamps for use during the fire sacrifice. Source: cow dung is naturally hot. By composting, it becomes much warmer. It can be inserted in the glasshouse to heat the glasshouse or run the pipe through it to get warm water. Researcher - There are natural antiseptic properties. Floor Coating - Dung can be mixed with soil and water and can be placed on the floor in soil houses. This improves water absorption of mud. It also prevents the dirty ponds produced from the boiling water. Mud brick additive - it improves resistance to disruption. Treatment for boils and skin rashes - Crushed neem leaves are mixed with blurred skin, it is good for boils and heat grains. Srilaprabhupad used it for summer grains in Mayapur. Treatment for psoriasis - mix with fresh water until you have paste and apply it to skin diseases. It works to reduce the itching of Psoriasis. Treatment for Athlete Foot - If you soak your feet in cowpea, then it will recover the athlete's foot. Treatment of pimples - Fresh, fewer homogeneous cow urine have some helpful effect on the fungal tearing. Wipe the face before going to bed. Wash the morning! Treatment for insect bites - I also use cow dung on insect stings, let it dry and then wash with warm soapy water. 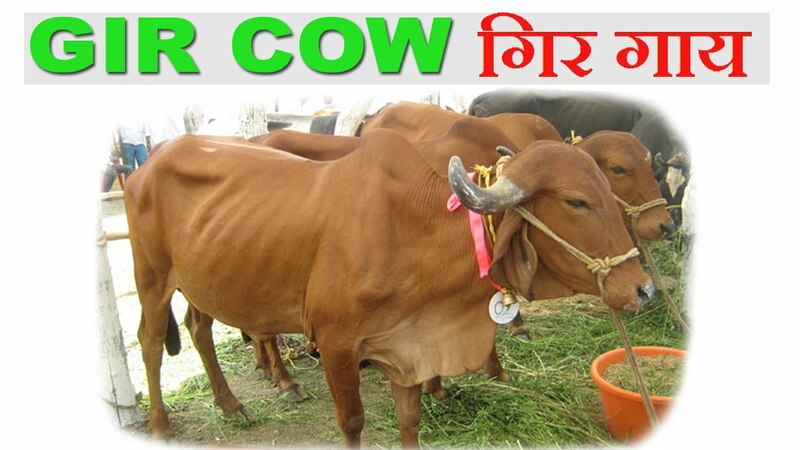 Treatment for kidney and gall stones - Cow urine can be used for stones (kidney, gall, etc.). The glass should drink fresh from the cow for 21 days. In morning, uric acid in these cow urine breaks these stones into manageable size. 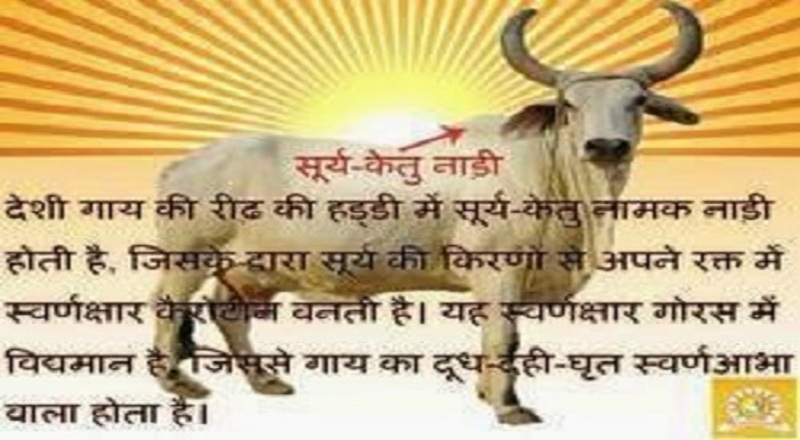 Treatment for Bright Disease - The fresh cow urine taken for thirty days, is an Ayurvedic treatment of bright disease. Mosquito repellent - Avoid mosquitoes by altering cow patties. Visionary - The smoke coming out of cow's dung or coal actually closes our eyelids and opens many times and so a lot of water is released from the eyes and the advantage is that it increases the eyesight of the person. Even before my old age, my grandmother, who was 100 years old, could see my mischief in a large distance in the village at night. Biogas - Attach the cow's patties and urine content and add enough water to cover. Stir and stir until you make a creamy mix. Then place a lid somewhere on a tight lid with a lid, attach a tube to the pipe, add a valve, and go to an internal tube on the other end of the tube, add warmth. Presto After three to fourteen days, the cow goes magically magically to BIOGAS. It is suitable for cooking or running a generator (it is only half as propane, so you need twice as much). Fortunately, the cow is free with its organic fridge, so it seems that there are so many. When the last smugge of gas is taken out, open the lid and mud in the container is an essentially sterile, odorless, excellent fertilizer. Add to the needy plants where they will do the best. Bleach - Cow urine (actually any urine) is useful in bleaching cotton cloth. In this way the British torn their clothes. But they used the urine of sheep. Because the sheep were small, a large vat was placed in the pen and the urine fell from the cracks which were made of sheep. Did not meet through the child. The clothes were boiled with soap and water to clean the cloth, then it is soaked in urine for some time (I do not know that it was not long). The urine was dry and the clothes were dry in the sun. Gunpowder - Saltpeter is a white material under the dried cow's pus, which is used as one of the three gun-powder materials. Valentine Gift - Assemble a fresh cow pie shape in the form of a heart. Cover with small hands raised flowers - Violet and other flowers are excellent. And offer a gardening sweet heart. Sun-dried organic recreationalian-aerodynamic-device-cow Petty frisbees.